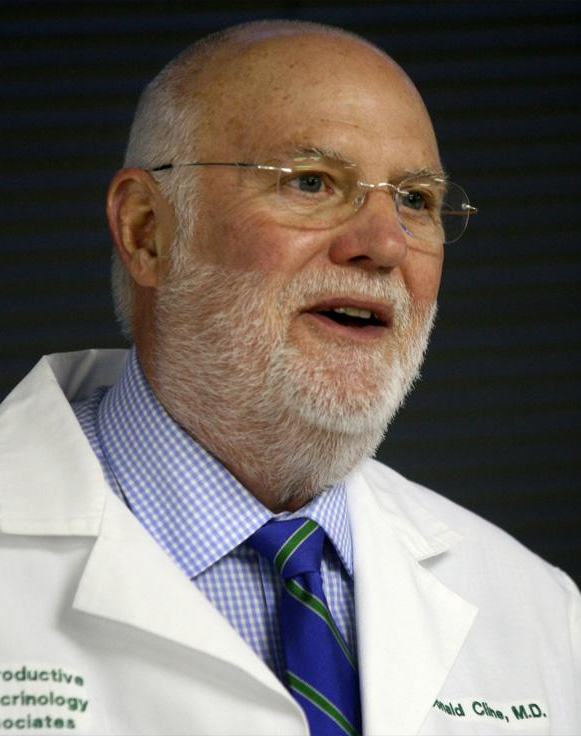 Indiana fertility doctor who uses his own sperm on dozens of patients without their consent won't face jail time as part of a plea deal. Dr. Donald Cline, 77, is accused of fathering at least eight children with different women who came to his office in the 1970s and '80s for fertility treatment. Cline, who is now retired, appeared in court on Thursday to plead guilty to lying to investigators. He wasn't charged with impregnating the women with his sperm because there is no state law against it.Suspicion into the former practitioner began in 2015 when one of the children found eight DNA matches after taking a test through the genetics company, 23AndMe, which referred the person to Cline's Indianapolis clinic.